French site Lens Numériques had an interview with Mr. Mineo Uchida, Mr. Masato Seita and Mr. Shingo Hayakawa, the people in charge of the development of the Canon EOS R.
The interview touched many points, not last the L-Alliance. However, there is one point in the interview where Canon’s execs clearly let you understand that a more pro-oriented model is on their schedule. Please note the excerpts below have been machine translated from French (emphasis mine). Question: You have favored high-quality and expensive optics with the 50mm f/1.2 and the 28-70mm f/2, but are they really suitable for use on a midrange EOS R between 6D Mark II and the 5D Mark IV? Answer by Mr. Seita: You know, the EOS R is just the first case in a new range and we wanted to show the range of possibilities of our new mount with light optics, fast optics equipped with our new Nano technique USM with the 24-105mm f/4 and more affordable optics like the […] 35mm f/1.8 stabilized macro. 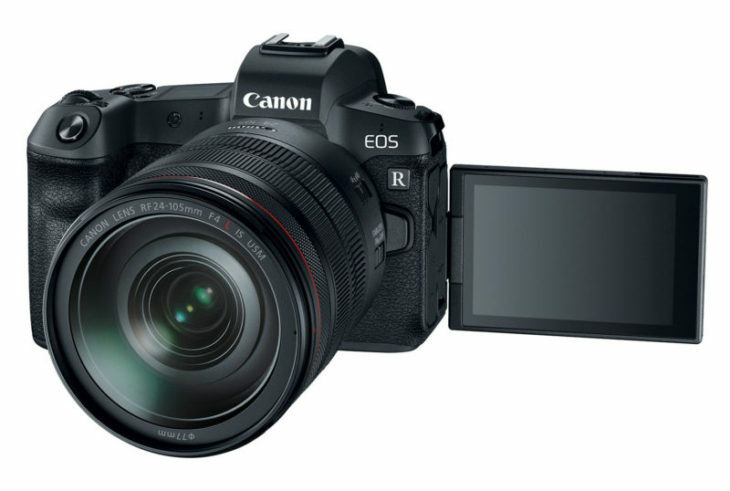 Our interpretation of the answer is that Canon is making RF mount lenses that are already designed for a higher resolution EOS R model. Last week we got a rumor about such a model, and this statement seems to confirm the rumor. Yes, we are aware that mechanical stabilization is an important demand from the users, but considering the positioning of the EOS R, we decided not to integrate the IBIS […] because our priority was compactness. The compactness we wanted to have was not compatible with such a system. But of course, in the future, we will be able to answer them. This is our first model. We still have room for improvement. For the memory location, it is a question of compactness and priority for the photographers covered by the EOS R. We believe that one location is enough. And for the video, it’s the same answer. We believe that the intended target will be satisfied with the proposed modes. To read the interview head over to Lens Numériques.